If you want to know why this stuff is here, there’s some background in these two blog posts. Simon Mason’s Radio memories of the Cold War has some interesting (and older) examples, as well as audio clips. Found this site by accident (looking at info about the coup against Gorbachev in 1991 — I was in Russia when it happened!). Anyway, I also have some short wave memorabilia, QSL cards and such. I loved looking at the stuff on your site. Thanks for doing this! This brought back many memories! 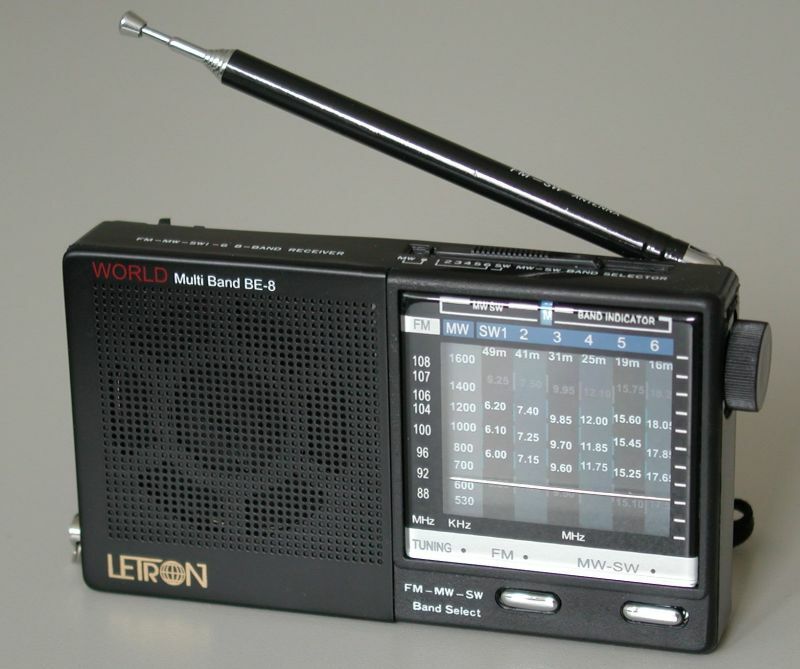 I used to listen to shortwave in the 80s and early 90s also. I had a Panasonic RF-3100 that I took all over the world with me. With retirement coming (hopefully) in a few years, I intend to get back into listening. I’m sure things have changed much.